Currently fitted with a 0.5mm screen, but other screen sizes can be fitted. Mild steel shredder. Last used on plastic bottles and waste fruit and veg. 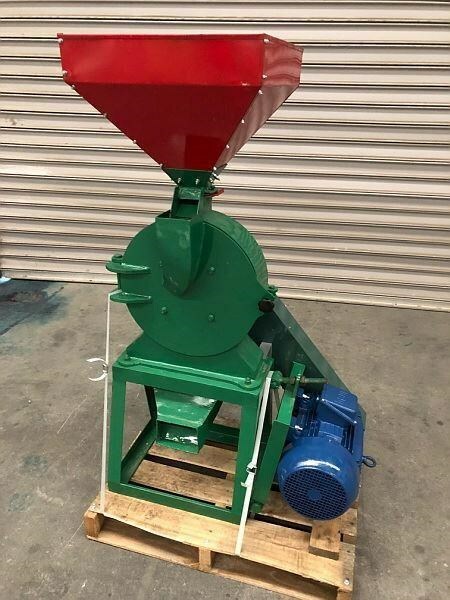 Stainless steel Rolls Crusher/De Lumper. 2 x SS Fluted Rolls 140 diam x 270 long. 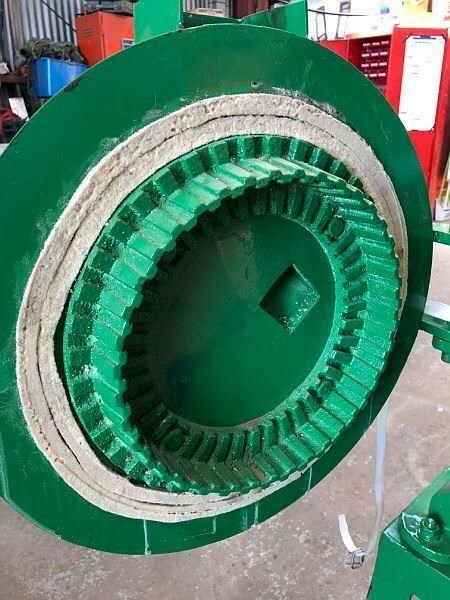 2 Drive motors 4kw and 1.5kw. 415v fitted with mechanical speed variator.15mm gap between rollers. Unit is mounted on castor wheels. Japanese made. Ex food factory. Run and tested. 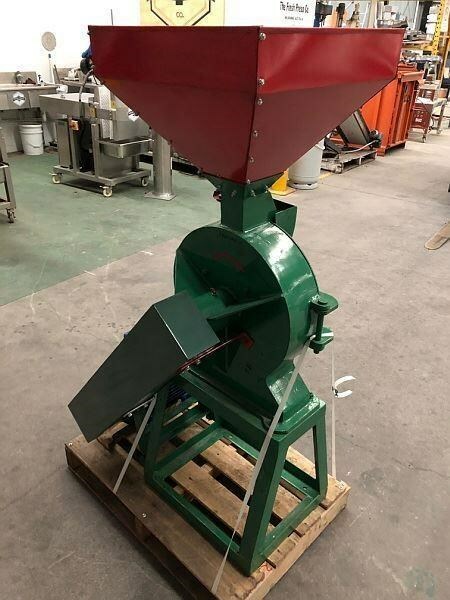 Heavy Duty Granulator/Shredder, 680 x 400mm throat, 30kw 415V motor. 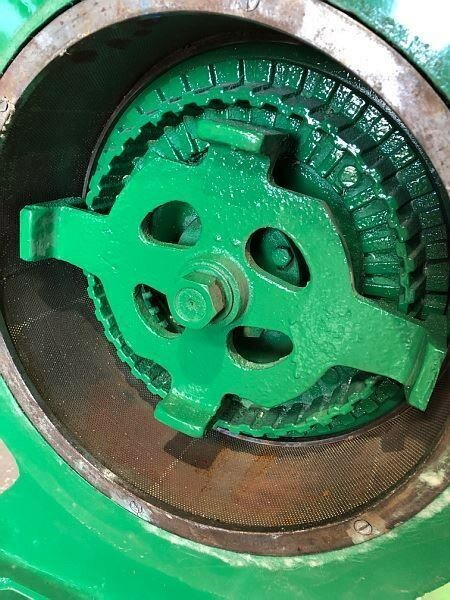 The machine has a series of fixed blades and then blades fixed to the rotating drum. It was last used to process plastic bottles with liquid inside. Mounted up on a heavy duty stand. It would suit plastic or e-waste granulation.